Set in a natural bushland, the showground provides a picturesque backdrop for any occasion. With 245 acres and over 10 pavilions, we have the perfect venue for your next function. Promoting agricultural excellence radiating from the Darling Downs since 1860. 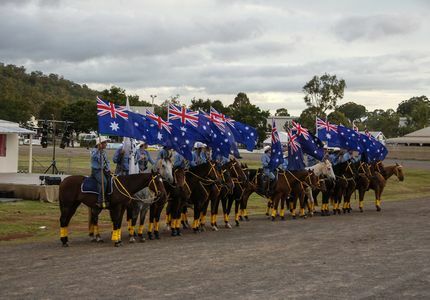 The next Toowoomba Royal Show will be held 28th - 30th March 2019. Toowoomba Showgrounds is the place for major events and unique experiences.We offer some of the largest, versatile and picturesque indoor and outdoor venues for hire in Toowoomba. With new events taking place every month plan ahead and stay a little longer in our scenic caravaning areas. 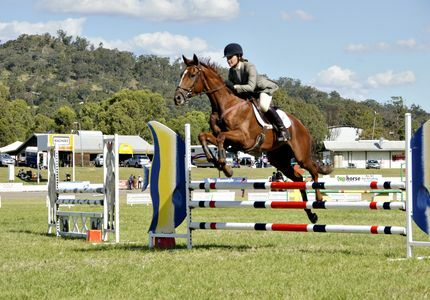 Experience the Toowoomba show and see agricultural, gardening and equestrian expos. You will never miss another event when you stay at the Toowoomba showgrounds. The Royal Agricultural Society Queensland has called the Toowoomba showgrounds home to since 1985. RASQ have been the trusted caretakers of the showgrounds national recognised facilities, including Queensland’s largest indoor equestrian facilities and sales complex. Royal Toowoomba Show We are happy to help and would love to hear from you. Booking Proposal. Enquire about a venue for your upcoming event. When filling out a booking proposal form it is important to give details of any special requests or to include diagrams of special layout needs. It is also important to list the camping, parking and outside display areas you wish to have included for your event. * We have a wet weather plan for outdoor venues.